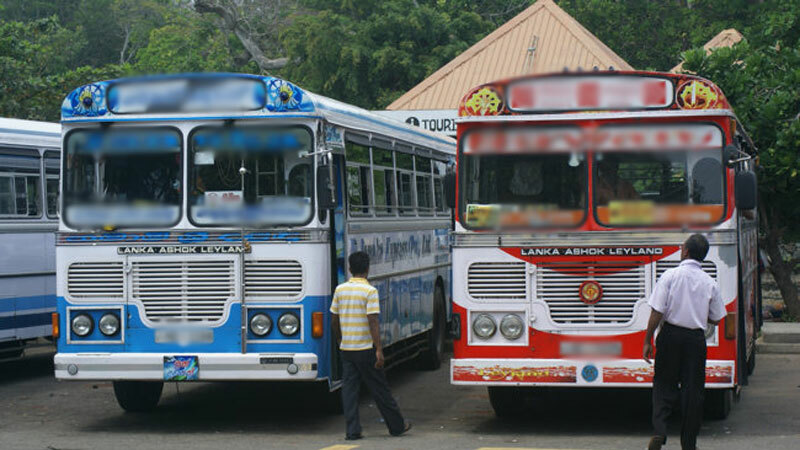 The ongoing private bus strike on the Chilaw-Negombo route will continue as well unless the Authorities intervene to solve bus workers’ issues. Private bus workers on the Chilaw - Negombo have commenced a strike since yesterday protesting against a Private bus conductor being assaulted at the Negombo police station over an incident which took place after a purse had reportedly gone missing while inside the bus. The bus workers alleged that police brutally bashed the conductor inside a room at the Police station. The conductor has been admitted to the Marawila national hospital for the treatments. The victim has been identified as a Chaminda Anura De Silva , is a resident of the Wennappuwa-Nainamadama, who has been working for the bus for last 15 years.